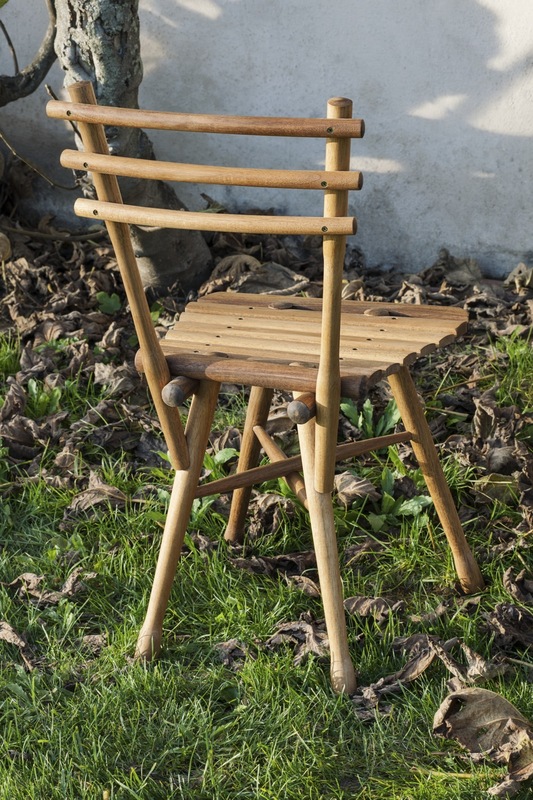 Naturally simple garden chair made with the original knotted structure designed in the late nineteenth century. 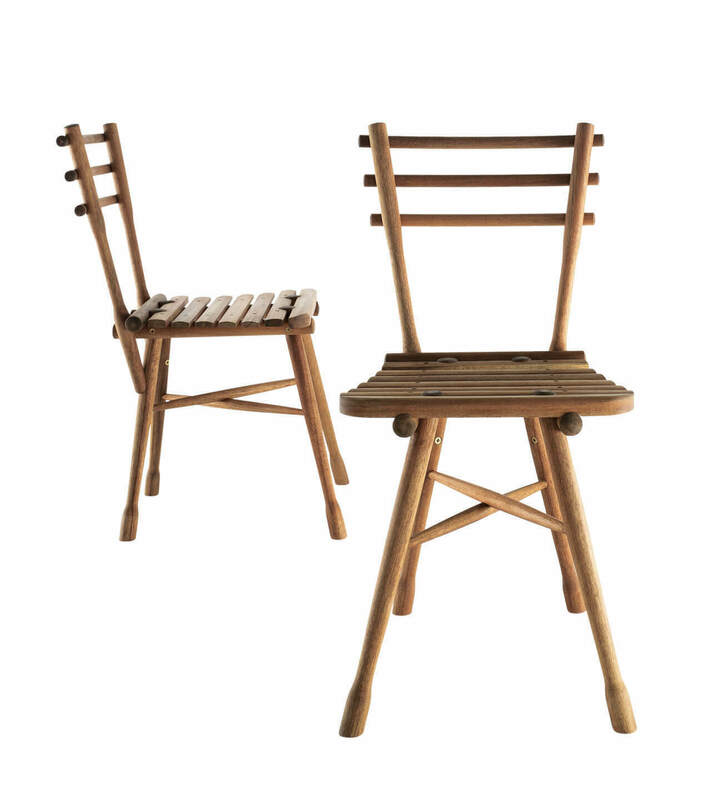 The result is a high quality, natural, modern and practical look, that is simple to assemble. Careful choice of materials. 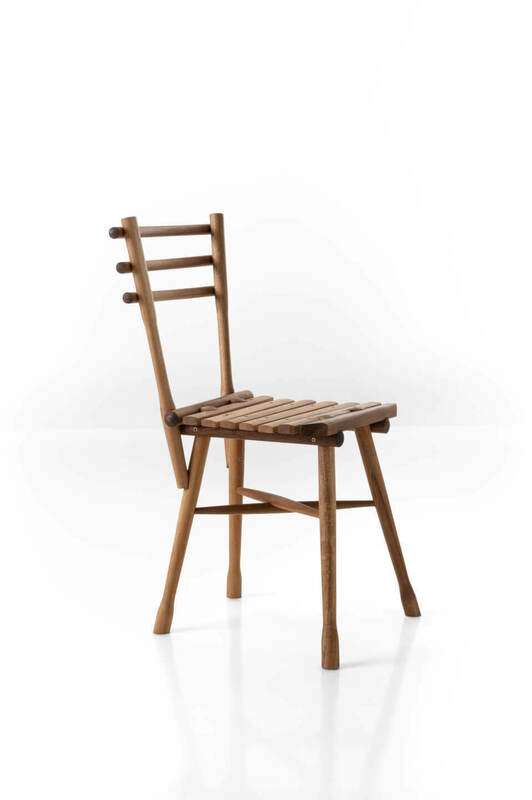 Available in acacia wood, an ideal material to withstand years of outdoor use.